Come and join us for a nice evening with friends and other global minds and welcome the spring at Tialini with Italian food. 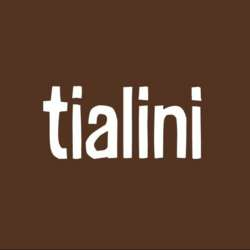 Tialini offers a wide menu with culinary food and is set at the nice Augustenplatz. Feel free to bring your friends, partners, and colleagues along and invite them to become a member of InterNations. We would kindly ask you to only sign up for the event if you're sure to come. If you cannot make it, please be sure to cancel your attendance. We'd greatly appreciate it!